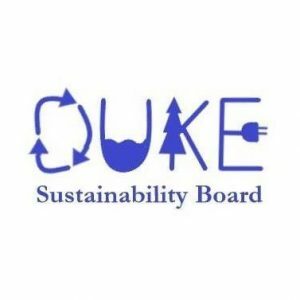 The Duke Sustainability Board, housed in the Nicholas School of the Environment, facilitates campus wide sustainability initiatives to further green the campus. We are an umbrella organization for all graduate sustainability clubs. Our mission is to facilitate cross-campus collaboration on sustainability efforts, connect students and faculty working in disparate fields, raise awareness of sustainability in the Duke community, and provide support to faculty and students. 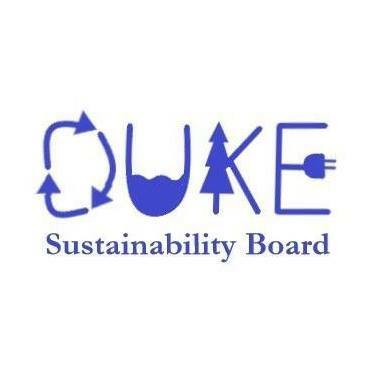 We partner with Sustainable Duke to host monthly summit meetings to coordinate and collaborate with all interested individuals and groups across Duke University interested in sustainability.